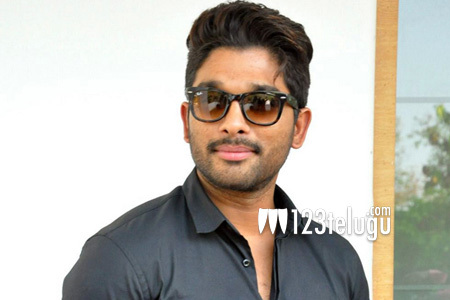 Interacting with the media for the first time after the grand success of his latest release, Sarrainodu, Allu Arjun made a few striking comments on various aspects of his professional life. When asked if he needs to update his dancing style, Bunny said that he is indeed bored of his dancing. Explaining further, Bunny said that his body has performed all kinds of dance movements in these 13 years of his career. The Stylish Star also said that he has to impress his fans mainly with his acting abilities from now on as even fans have seen all that he could do with his dances. However, Bunny said that he cannot quit dance and that he has to entertain his fans with his dances despite limitations.